attorneys preparing for the California Attorneys Exam. Executive Bar Review is the only California Bar Review Tutorial Program designed exclusively for out of state attorneys and full-time professionals sitting for the California Attorneys Exam or the California Bar Exam. Execbar tailors each individual's one-on-one bar review program with their specific substantive and scheduling requirements in mind. 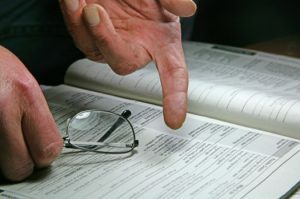 Execbar's attorney instructors are seasoned California Bar Exam experts and the most experienced tutors in the field. This is our area of practice. We are the very best at what we do and enjoy the highest pass rate of any One-on-One bar review program operating. Contact us for a private, confidential consultation. 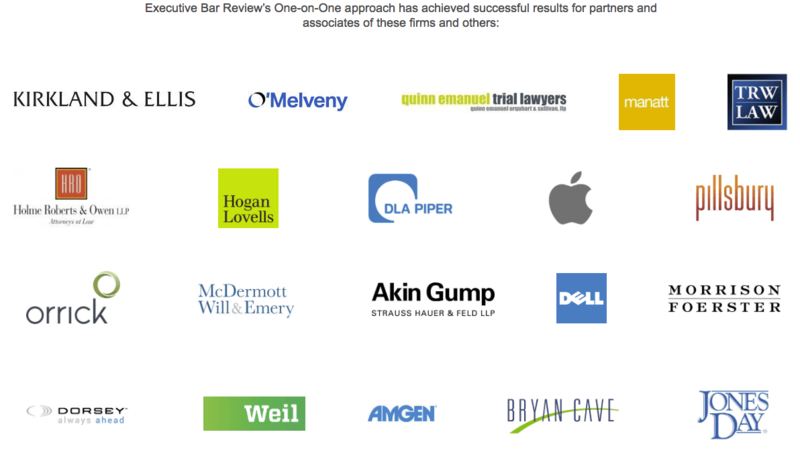 Executive Bar Review is the most successful One-on-One Bar Exam Review Program in California. We offer Bar applicants a focused and comprehensive One-On-One tutorial course based on our proven strategies and methods. 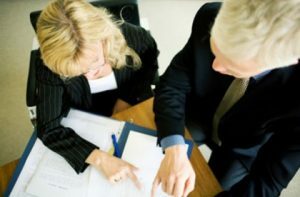 Executive Bar Review offers an exclusive One-On-One approach to the California Attorneys exam. We give busy out of state candidates with full-time work schedules the necessary strategies and skill-sets they need to bring their substantive knowledge effectively to the bar exam. 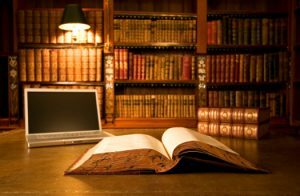 Our proven Enhancer Methods™ are proprietary technologies that ensure that our students master the mechanics of the bar exam and develop the specific skills necessary to achieve passing results. Executive Bar Review’s Attorney instructors have years of focused experience in bar exam preparation. We are the very best at what we do.